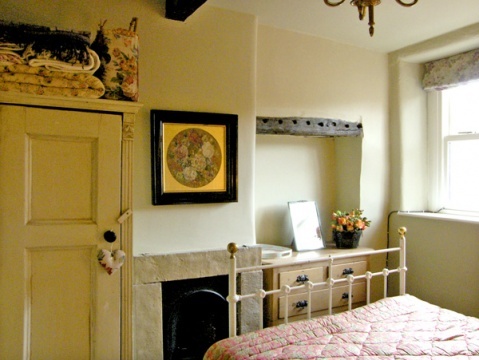 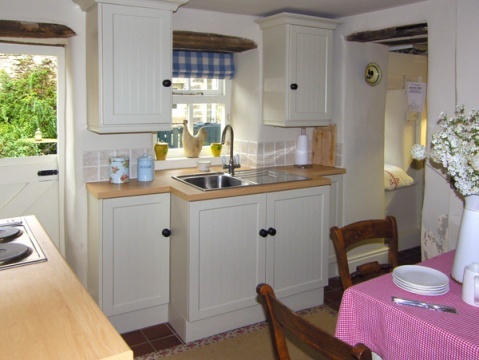 Brook Cottage, Baslow, Bakewell, is a sweet cottage that sleeps 6 in 3 bedrooms. 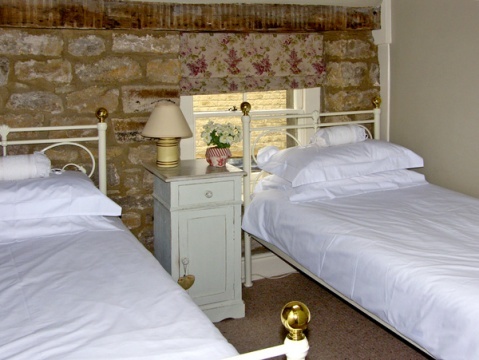 It is moments away from the entrance to Chatsworth, and situated in the beautiful Peak District. 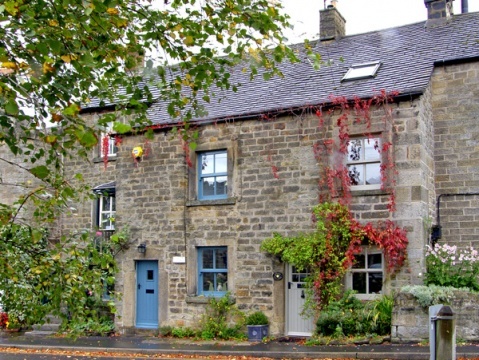 There are many highly recommended pubs and shops nearby.